Sweet Caillou is a typical 4 year old, so it is easy for real children to relate to this animated character. He asks plenty of questions and understands things the way real kids do. He can feel like a real friend, even though he’s fictional. 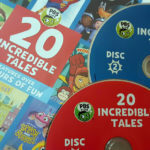 The DVD has 6 doctor themed episodes that are good for all kids who go to regular check ups and for kids with more serious medical issues. It’s good for kids to understand the need to consult with professionals to help us get and stay healthy. 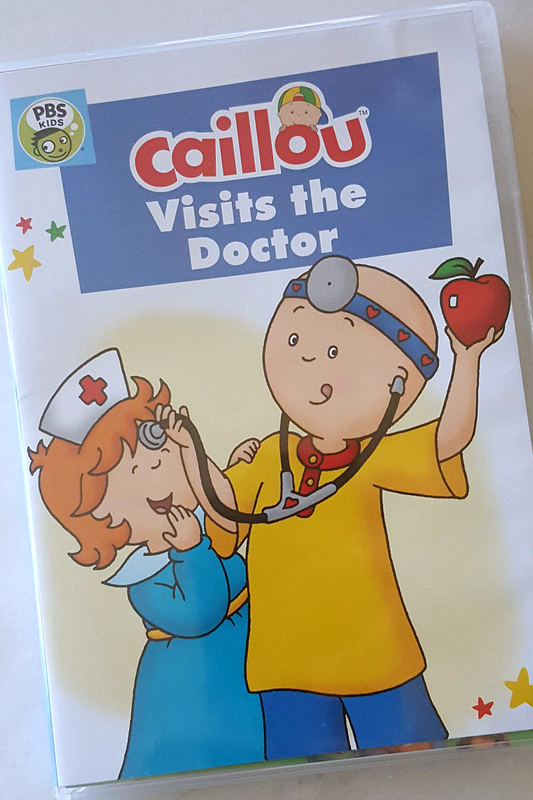 In the first episode, Caillou Visits the Doctor, Caillou is reluctant to let the doctor check his ear infection because his last trip to the doctor didn’t go well. This time, Caillou takes his trusty dinosaur to the doctor to protect him. In the episode Caillou’s Check Up, it’s time for Caillou’s first trip to visit the dentist. Caillou is excited for the adventure until his cousin Leo tells him some terrible stories about dentists. 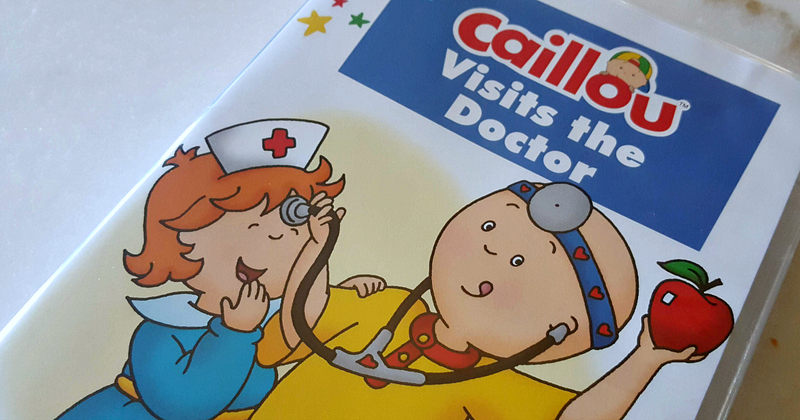 Will Caillou keep his appointment? Baby Mark loves this little guy. Would like to win for him. 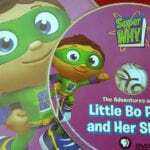 My nephews would enjoy this dvd. This would be great for my daughter’s daycare! My grandson loves this show. 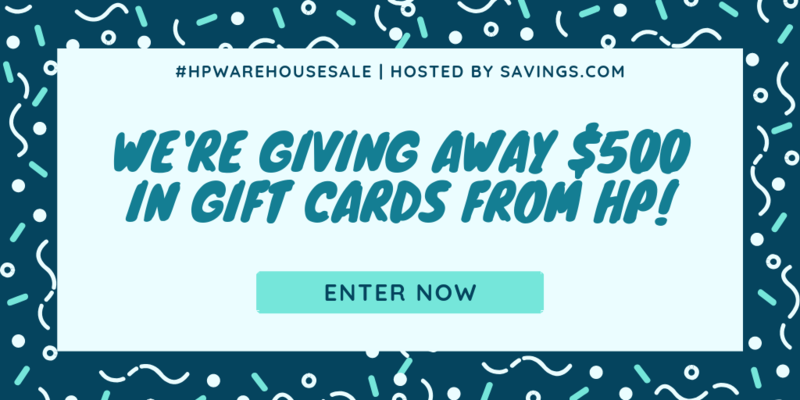 Thanks for the cute giveaway! My kids have grown up watching Cailou. I would love this for my grand daughter so she can see it too. 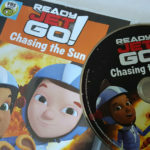 Watching this DVD would help prepare young ones for their doctor checkups.